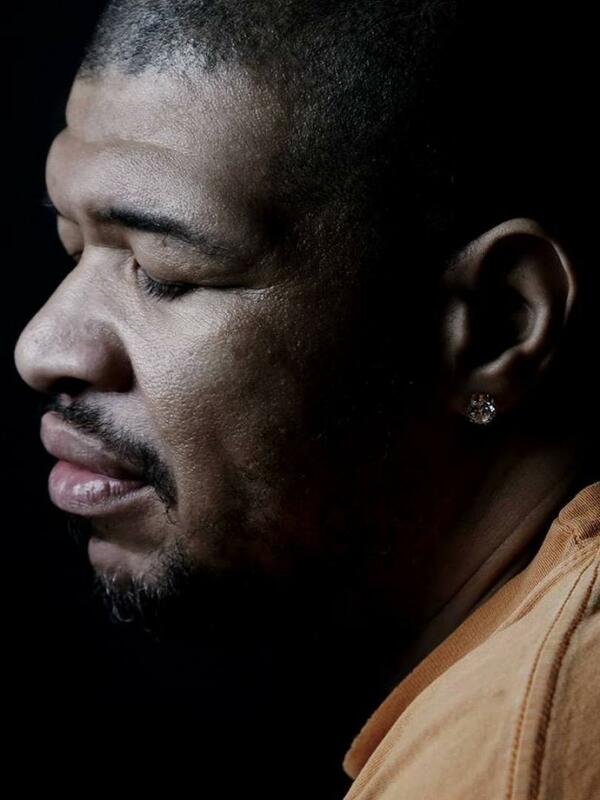 Born​ ​in​ ​Chicago,​ ​Boo​ ​Williams​ ​has​ ​been​ ​a​ ​part​ ​of​ ​Chicago’s​ ​house​ ​music​ ​entourage​ ​since​ he first​ ​stepped​ ​up​ ​to​ ​the​ ​turntables​ ​in 1981,​ ​​ ​influenced​ heavily ​by​ ​his​ ​family​ ​who​ ​had​ ​a​ ​big impact​ ​on​ ​his​ ​music​ ​career​ ​today. Growing​ ​up​ ​as​ ​a​ ​teenager​ ​listening​ ​to​ ​Blues,​ ​Jazz,​ ​Jazz​ ​Fusion,​ ​Disco​ ​and​ ​Jazz​ ​Funk,​ ​artists​ ​like:​ ​Roy​ ​Ayers, Gill​ ​Scott,​ ​Heron,​ ​Minnie​ ​Rippleton,​ ​Chaka​ ​Khan,​ ​Patrick​ ​Adams,​ ​Leroy​ ​Burgess,​ ​George​ ​Duke,​ ​Jeff Lobber,​ ​George​ ​Clinton,​ ​Donald​ ​Bird,​ ​Ronnie​ ​Laws,​ ​BB​ ​King,​ ​Glades​ ​Knight,​ ​and​ ​Etta​ ​James,​ ​this​ ​Inspired Boo​ ​in​ ​the​ ​early​ ​80's​ ​to​ ​become​ ​a​ ​DJ.​ ​Participating​ ​in​ ​events​ ​and​ ​going​ ​to​ ​parties​ ​listening​ ​to​ ​Lil​ ​Louis, Larry​ ​Heard,​ ​Robert​ ​Owens,​ ​Marshall​ ​Jefferson,​ ​Herb​ ​Kent,​ ​Ron​ ​Hardy,​ ​Farley​ ​Jackmaster​ ​Funk,​ ​Steve​ ​Silk Hurley,​ ​Steve​ ​Poindexter,​ ​WKKC,​ ​and​ ​many​ ​other​ ​great​ ​producers​ ​and​ ​artists​ ​from​ ​Chicago.​ ​Boo​ ​quickly became a regular at​ ​some​ ​of​ ​Chicago’s​ ​finest​ ​spots​ ​back​ ​then​;​ ​Mendel​ ​High​ ​School,​ ​Leo​ ​High​ ​School,​ ​The Power​ ​House,​ ​Medusa,​ ​The​ ​Humming​ ​Bird,​ ​Gentle​ ​Persuasion,​ ​AKA's,​ ​Ascott​ ​Hotel,​ ​The​ ​Bismarck​ ​Hotel, and​ ​The​ ​Congress​ ​Hotel,​ ​just​ ​to​ ​name​ ​a​ ​few. Later​ ​down​ ​the​ ​line his path would cross with Glenn Underground who​ ​became his​ ​best​ ​friend​ ​and​ ​spiritual​ ​brother​.​ ​Glenn took​ ​Boo​ ​in​ ​with​ ​open​ ​arms​ ​and​ ​showed​ ​him​ ​how​ ​to​ ​produce and together ​they​ ​became​ ​Strictly​ ​Jaz​ ​Unit, creating​ ​their​ ​own unique​ ​style​ ​of​ ​music​ ​by​ ​making​ ​and​ ​releasing​ ​some​ ​of​ ​the​ ​best ​music​ ​in​ ​our​ ​scene​ still to ​today. They​ ​run​ ​their​ ​record​ ​labels:​ ​Strictly​ ​Jaz​ ​Unit​ ​Muzic​ ​and​ ​Strictly​ ​Jaz​ ​Unit​ ​Extensions,​ ​​continuing​ ​to put​ ​out​ ​countless​ ​hits​ ​as well as recording and remixing on other high quality labels such as Peacefrog, Cajual, Rush Hour, Relief.